A water level controller is a device that manages water levels on a variety of systems such as water tanks, pumps and swimming pools. The basic function of a water level controller is to regulate water flow and optimize system performance. These devices have four main advantages. Using a water level controller saves power. 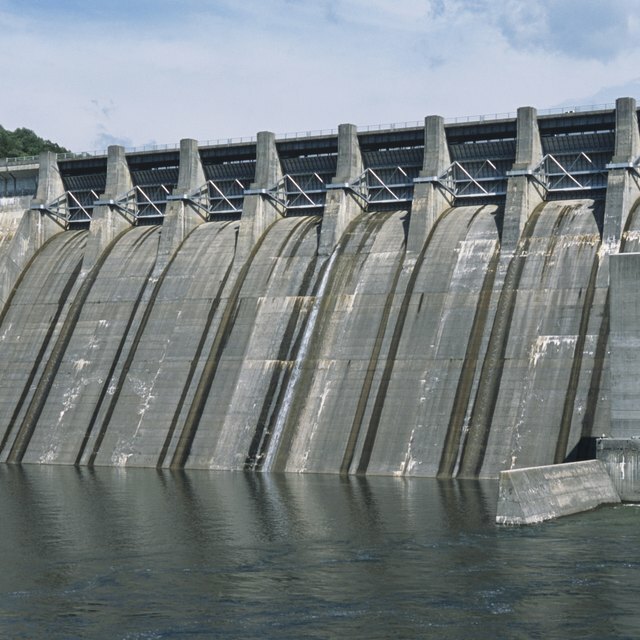 This is because water levels are controlled automatically, which limits the amount of electricity used. As a result, less water and power are used to regulate a water supply. In an age where energy conservation is of utmost importance, using one of these devices is very beneficial. Since a water level controller conserves power, it saves money, as well. Basically, water regulation is optimized through these devices, which means that wasted electricity and wasted water is kept at a minimum. That saves a substantial amount of money over time. Another big advantage is that these devices can work on their own. Thanks to timer switches, there is no need to operate them manually. This means that the frustrations involved with monitoring something like a water tank is minimized, and the water levels will be where they should be. Additionally, water usage can be maximized with a water level controller. Often, water pumps get more use during the middle of the day. A water level controller is helpful because it automatically provides more water during the middle of the day and less water at night. As a result, water remains at its appropriate level at all times. Can I Use Dehumidifier Water? Mann, Nick. "The Advantages of Water Level Controller." Sciencing, https://sciencing.com/advantages-water-level-controller-8688159.html. 13 March 2018.